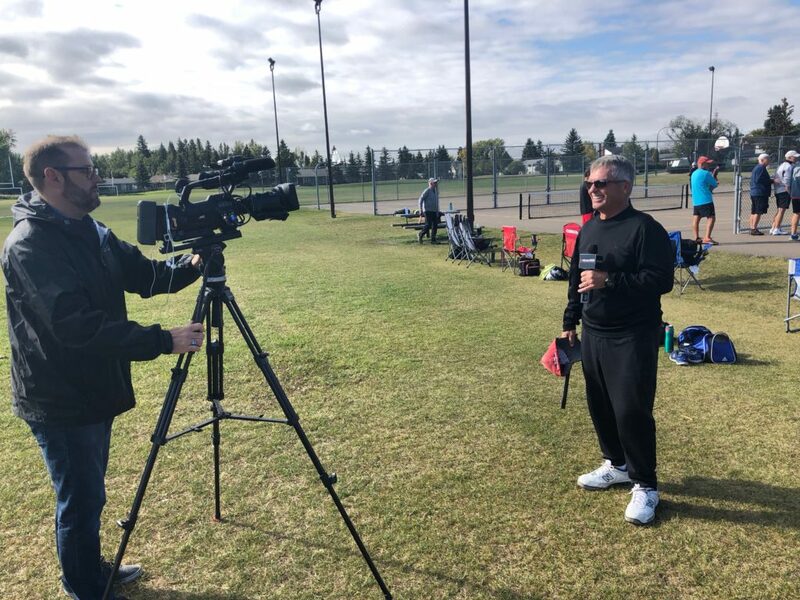 The growth of Pickleball in Red Deer and Central Alberta has been fantastic. 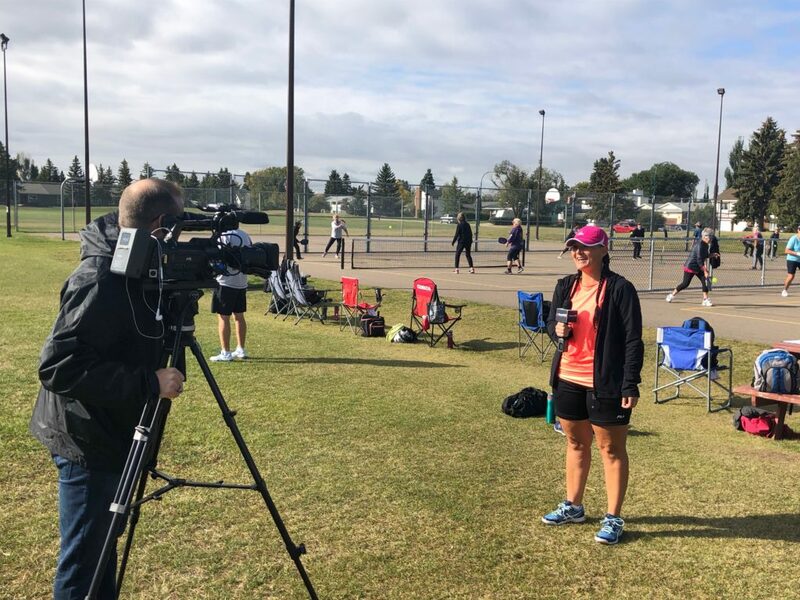 So much so, the City of Red Deer has committed to building 20 dedicated courts. We love our sport and the health and wellness benefits that come from being active as well as social. Here are a few links to RDPC in the news this past summer. Our members are always eager to share their love of Pickleball.